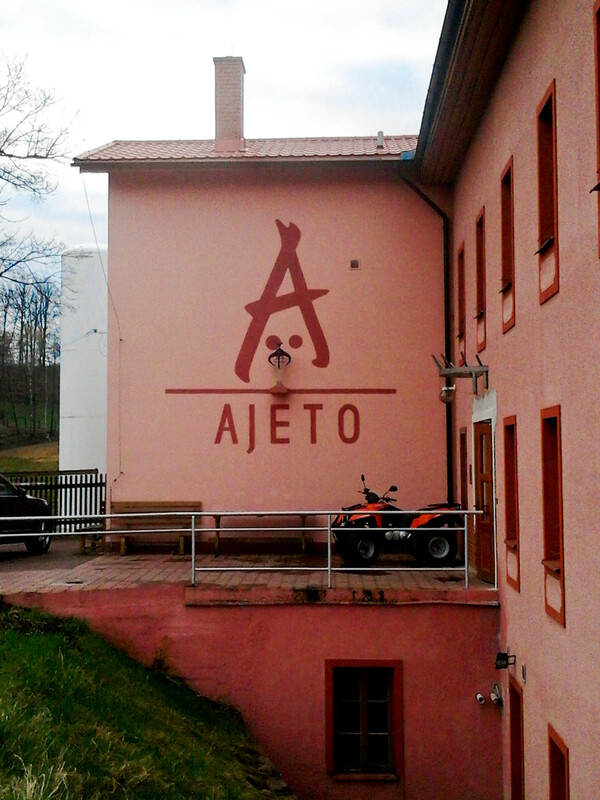 So my month working at Ajeto Glass factory in Novy Bor is over…..and what an experience! This month has been one of the best months of my life! The experience has been invaluable and I hope I can return there some day. 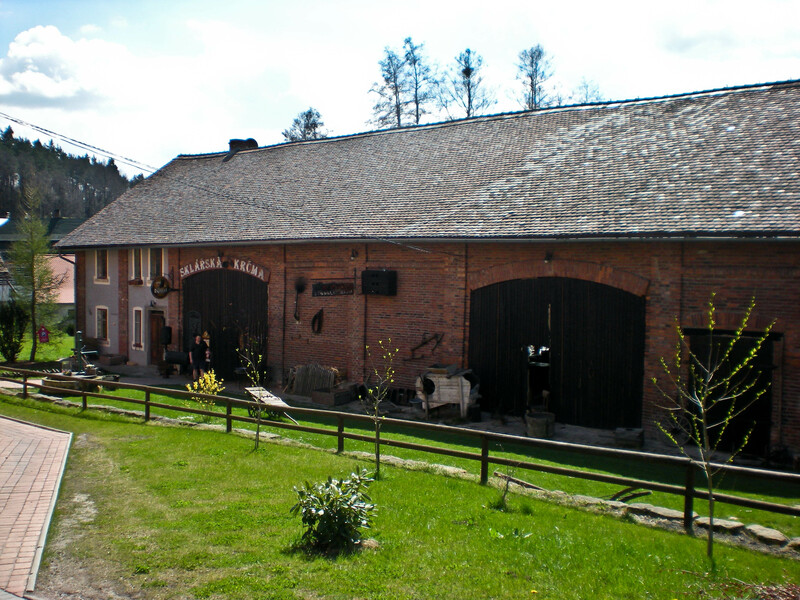 This post will be cover what I did in my last week and it also includes some additional photos. 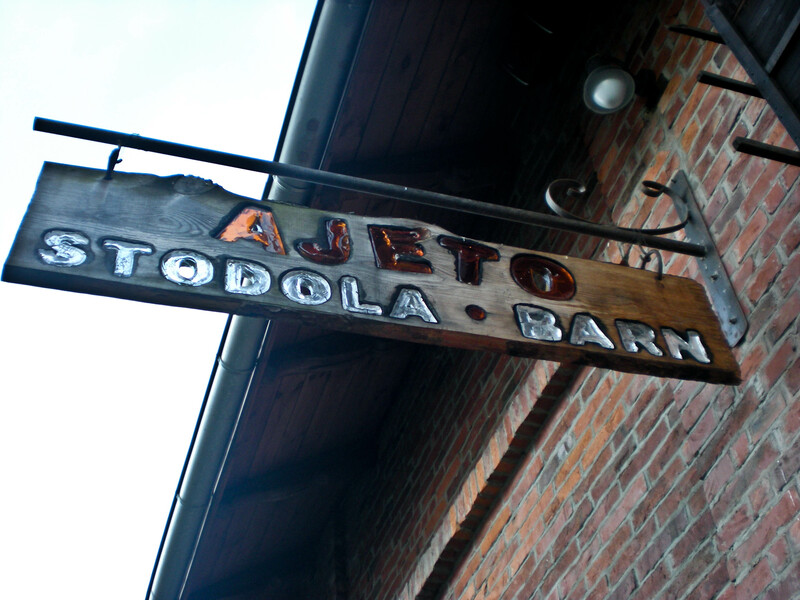 These Photos are of the Ajeto hotshop factory building with wall logo and the Tourist restaurant/hot shop which I worked in most days. 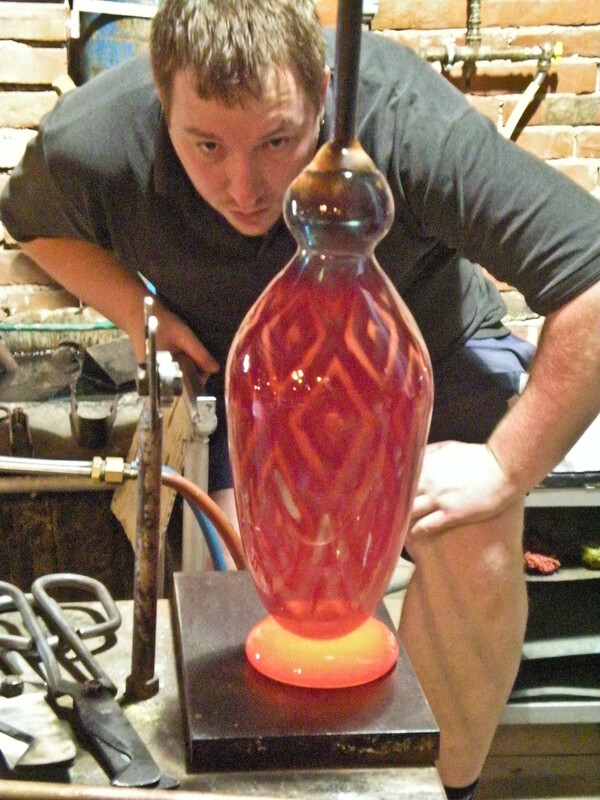 During the last week at Ajeto, I assisted and studied my co-workers producing some beautiful vases. We were blowing glass into textured moulds and then using a layer of colour to fill the imprints to create a coloured pattern. As you can see from the picture below, many of the moulds had geometric patterns which I felt were very effective and beautiful with the choice of colours. 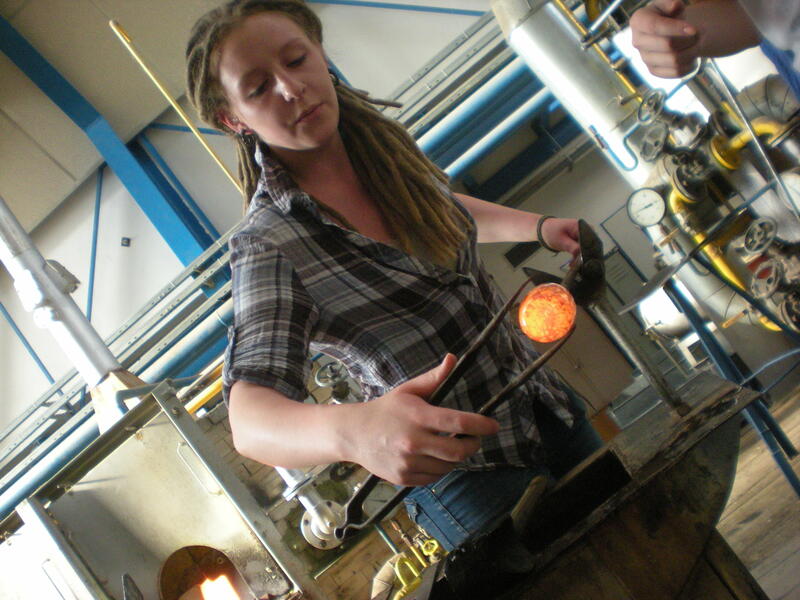 Also for half the week, I assisted the glass-blowers in the large hotshop, working on commissions for artists and companies. 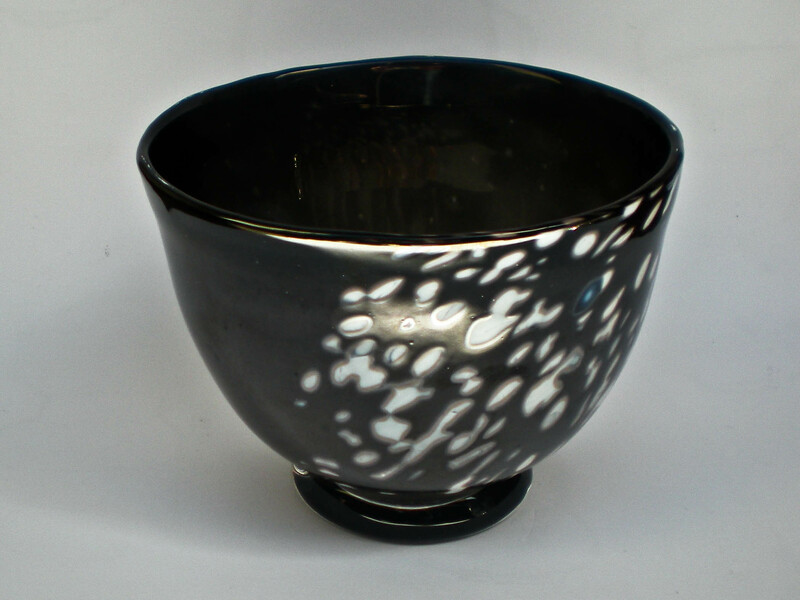 Usually these pieces can range from very functional to artistic with a minimal function and the opportunity to watch the creation of these pieces is very inspiring. 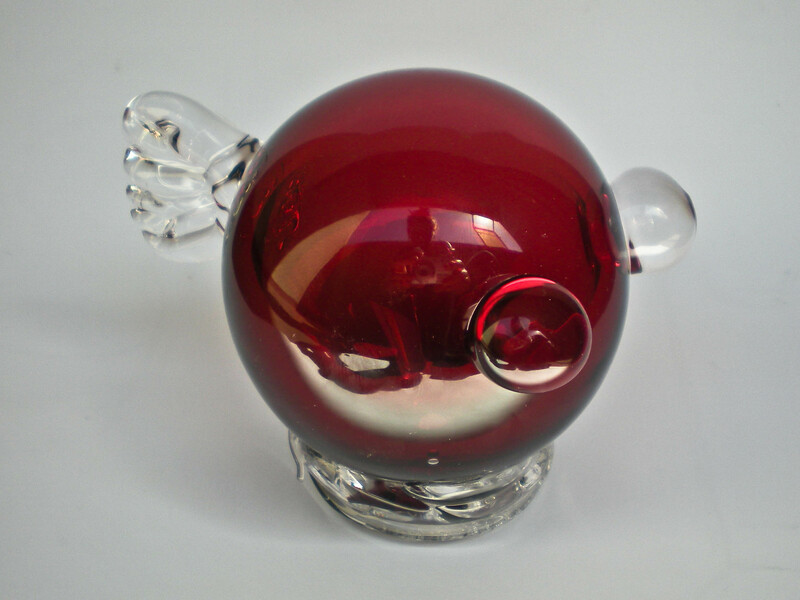 One particular artist I was drawn to was Lithuanian and his work comprised of casting glass into different moulds. 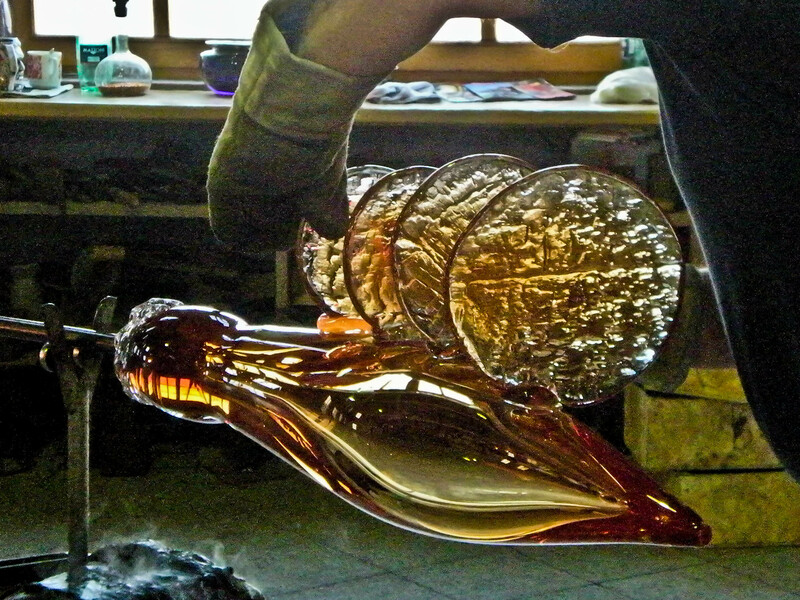 This process is called molten glass casting and I have worked with this techniques once, using sand. What was so intriguing about this artist’s work was that he was casting onto soil (creating a finer texture like sand) and burning wood. 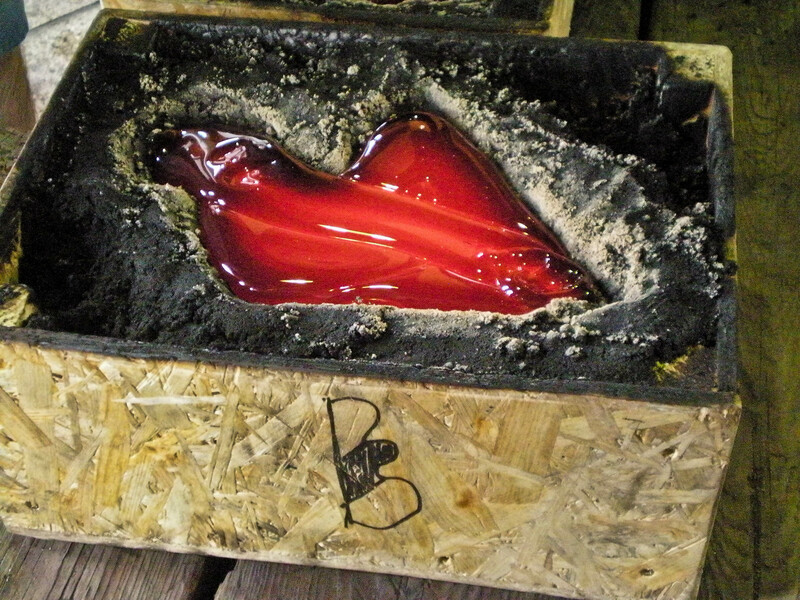 By starting to burn the wood and then placing hot glass onto it, the heat of the glass continues to burn the wood and as the glass cools, it takes an imprint of the remains of the wood. This was really inspirational as I felt I could practice this back in England at my studio and the results could become beautiful jewellery pieces. There is also a lot of room for experimentation, using different woods and materials. Above you can see the artist’s piece attaching the wood cast glass. With regards to my university work, I had a lot more time to consider additional pieces I could make that could be combined with the UFO form. 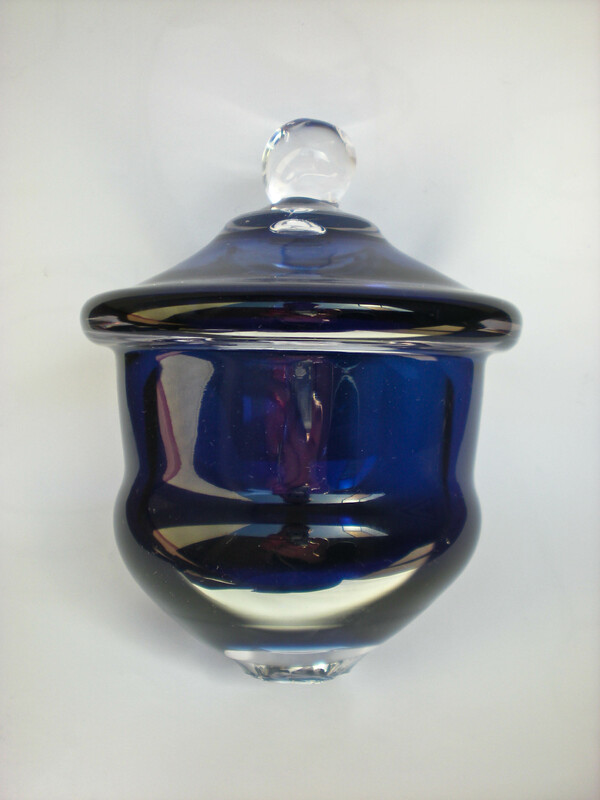 As I was considering different types of vessels (bowls, drink ware) I decided to design a bowl that could be used for this function but also fit a UFO as a portable light. I am also considering building a handle/stand for the piece to give it a third function. 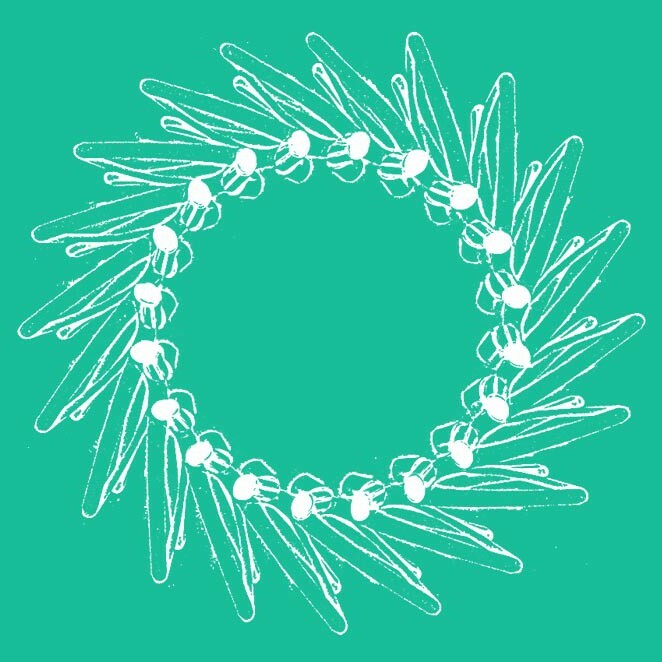 I am very happy with this piece because although it appears simple at this point, it’s simplicity and beauty will give me the space to expand my designs around it. I also had the opportunity to produce a lid from a commission we were working on for a SAAB company. It was perfect as my skills have improved enough so I could make the piece myself and that it would create another functional, but different piece for my lighting set. 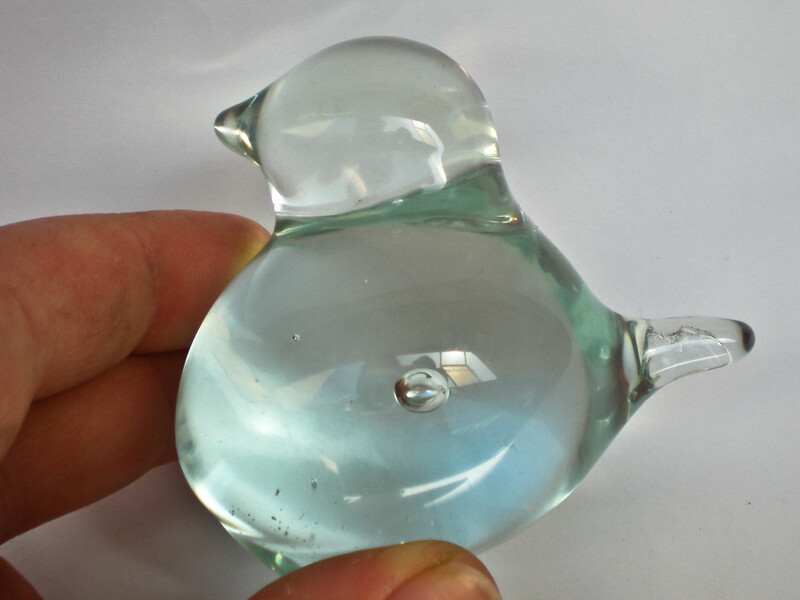 I have also included this picture as it relates to the first ‘Fish/tea light, commission I had in the first week. Although the angles of the eyes and tail are a bit wrong, I made this piece myself 🙂 and I look forward to finishing off the base. 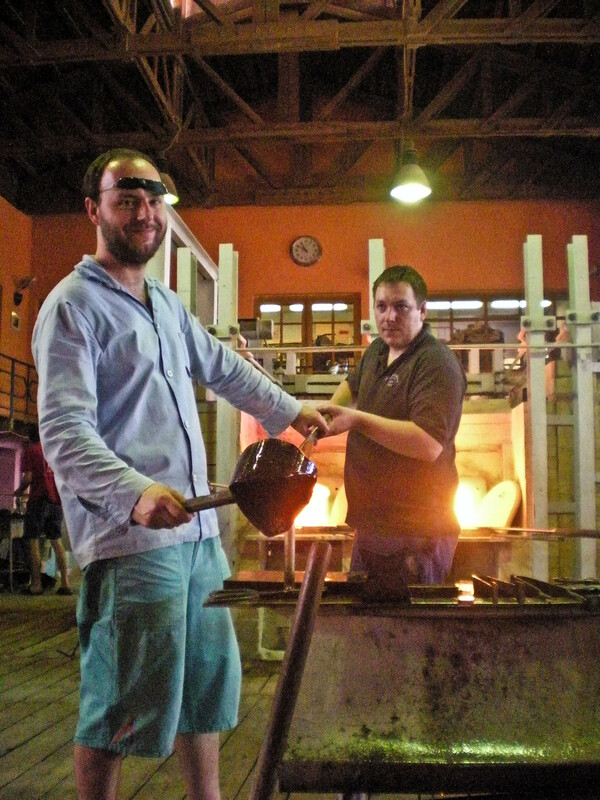 My last day was spent at the Novy Bor Glass school, which I found out about from a new Couch surfing friend who lives in Novy Bor. Luckily enough I was invited along to practice for the day and try out the facilities. I have to say, it was was superb! 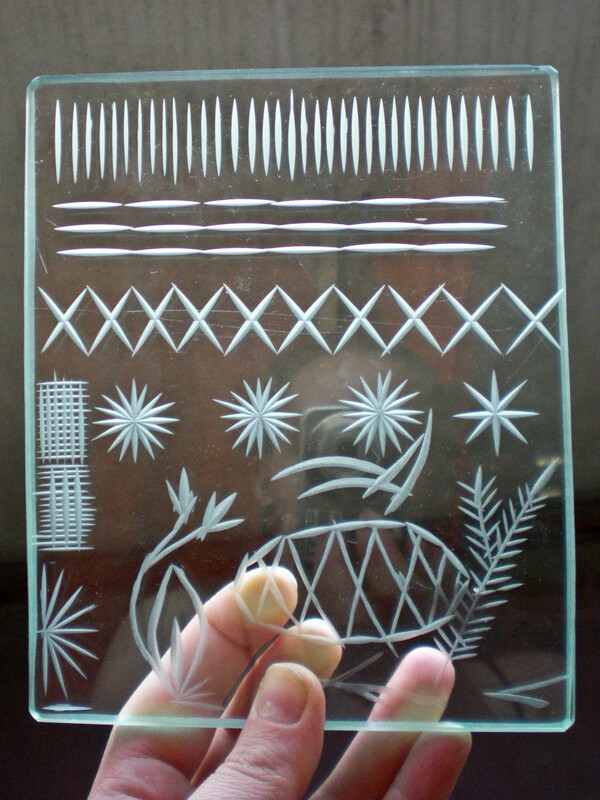 I wish I could study at this school as it offered lessons in Glass blowing, engraving, fusing, glass painting, cutting and stained glass, as well as the study of glass history.